“They are called to be truly missionary: they are to go from place to place, announcing the word of God, reconciling, catechizing, visiting the sick and the imprisoned, and doing the works of mercy. They attend especially to the most neglected, the poor and those who suffer injustice. They are ready to carry out these tasks anywhere and at any time” (Constitutions of the Society of Mary # 12). The Marist Prison Ministry is a collaborative work of the Marist Fathers & Brothers, Marist Sisters & Marist Laity, providing educational, social and pastoral services for the inmates. The Marists priests celebrate Mass in the prisons most Sundays. The migrant town of Ranong has a high incidence of HIV/AIDS. Marist Mission Ranong (MMR) staff care for the sick in their homes and train family members to be care-givers. MMR also facilitates hospital care when necessary and, in general, works to meet whatever needs arise for those who are sick and suffering. Marist priests lead the Catholic Campus Ministry Davao (CCMD) team, working with university and high school students, faculty and staff, of non-sectarian schools in the Archdiocese of Davao. CCMD facilitates retreats and recollections, the teaching of catechism, and other spiritual and pastoral ministries. Mass and the Sacrament of Reconciliation is celebrated with thousands of students throughout the academic year. 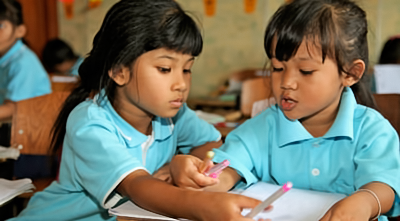 Many migrant Burmese children in Ranong do not go to school. Those who do usually finish around 12 years of age and look for work to help support their families. Marist Mission Ranong (MMR) has a school specially designed for migrant children, teaching Burmese, Thai, English, Maths, Science, Computer Studies, Social Studies and the Arts. MMR also enables young migrant adults to study for a university diploma course through the Australian Catholic University, providing a tutor and an E-learning centre. 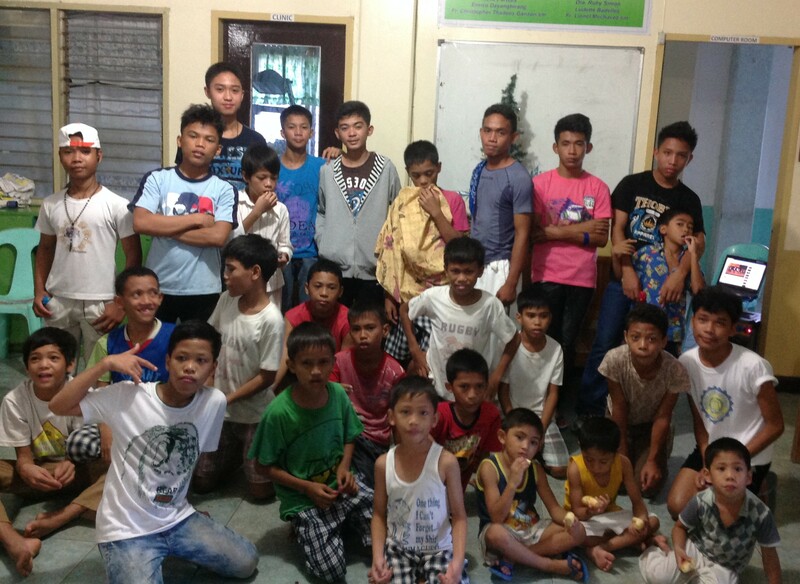 Founded by the Society of Mary in 1989, Balay Pasilungan is home to some 30 former street boys. They eat, sleep, play and pray as a family, supported by a social worker and house parents under the supervision of a Marist priest. Many of the boys also attend a local school. 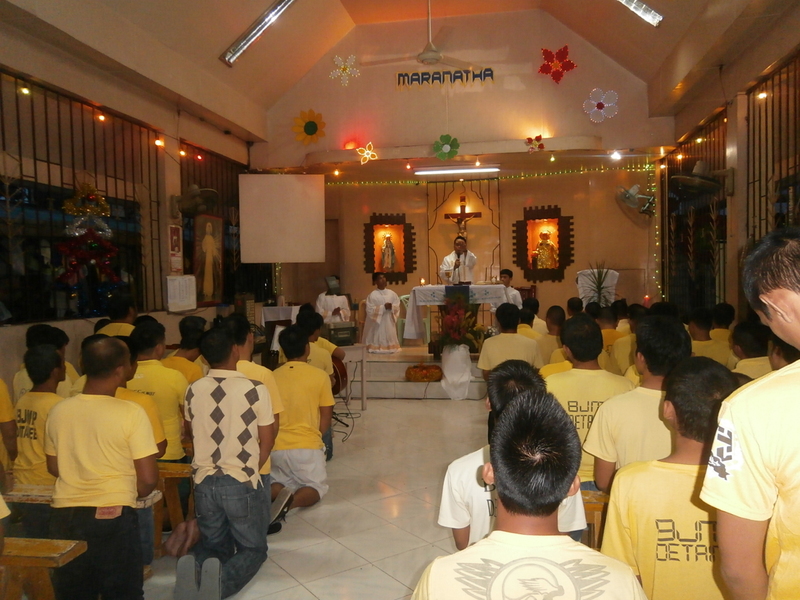 In 2012, the Marists took up residence in Matti, Digos City, and began ministering to 24 chapel communities. These communities have developed into the Matti District Catholic Community, which the Bishop of Digos hopes will, in turn, eventually become a parish. The education and healthcare projects undertaken by Marist Mission Ranong serve predominantly Buddhist peoples. Christians are an extremely small minority in Thailand. The Marists in Ranong strive to give an attractive and faithful witness to the good news of Jesus Christ by serving any who are in need.